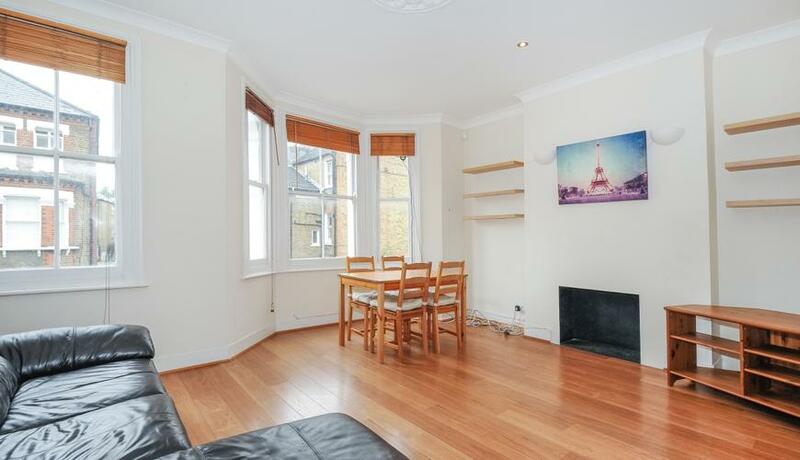 A very spacious one bedroom Victorian conversion flat located on a quite residential road a short walk from Vauxhall transport. The flat has a lovely bay window in the reception room and there is plenty of room in there for a dining table and entertaining space. The bedroom is a great size too and there is a lovely seperate fully fitted kitchen. Located on this popular residential road in Vauxhall only a short walk to Vauxhall Park and Vauxhall tube and train and bus stations.